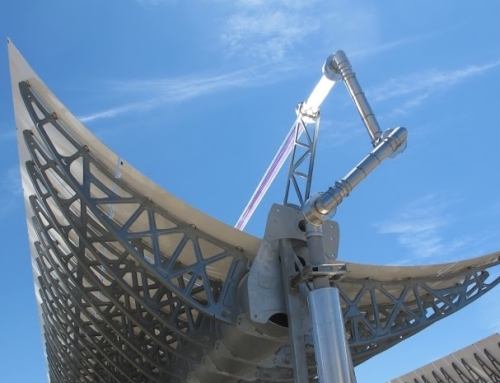 “CHILEAN market is Gold Mine for CSP Technology”. believes CLIMATENZA, a solar thermal Energy company working in Chile together with support from Chilean Government, CORFO. under the Start-up Chile Progeam! Recently, it is announced that European CSP capacity is expected to reach as high as 5GW by 2030. As CSP bids fall to record Low, Market is all set to bombard from 2018. CLIMATENZA, Solar Thermal Company is performing R&D in Design of Parabolic Collectors and Heat transfer Fluid! With their vision to reduce the overall cost by 30% until 2022 leading to the advancement in design and improve the thermal efficiency by 15% by performing R&D on Heat Transfer Fluid (HTF), company is set to create Innovative results in CSP Industry! Working together with Support from the Chile Government, CORFO, company’s CEO, Mr. Akshay Makar states, “Chile is the Gold Treasure for the CSP Market.” He believes with the presence of driest conditions on Planet, the price will be towards the low-end of the scale! 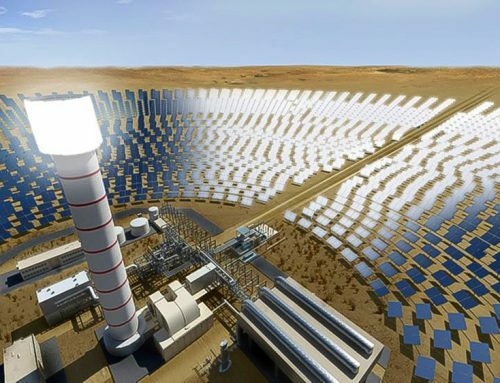 Recently held Auctions suggest CSP will generate Power Globally at a Levelized cost of Electricity (LCOE) of $60/MWh to $100/MWh by 2020, according to IRENA. 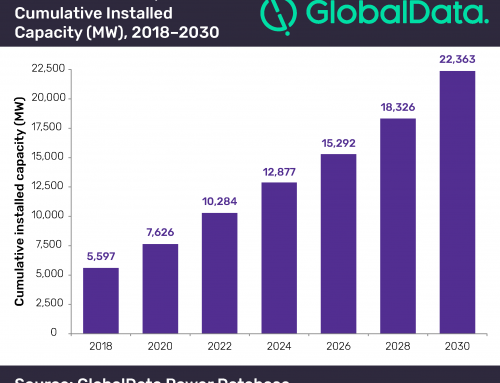 The price will fall at the rate of 30% for every doubling of Cumulative Installed capacity compared to learning rate of 35% of Solar PV, 21% for on-shore wind and 14% for off-shore wind! CLIMATENZA’s Innovation in already existing technology are pathway to cost reductions. The CSP technology is well placed to see cost-reductions and thereby, drive further decrease in the Prices of CSP. Also, the Price of energy storage will fall as developers learn from storage being Deployed! 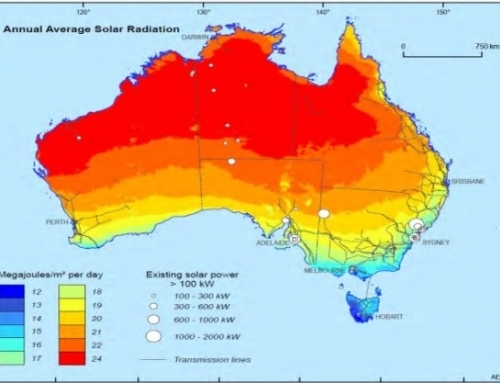 Another question that generally is of Argument is the Comparison of PV with CSP Technology! With PV being deployed at exponential rates and huge variations between both the technologies, CSP could not be compared to PV! Both sources have respective merit’s. 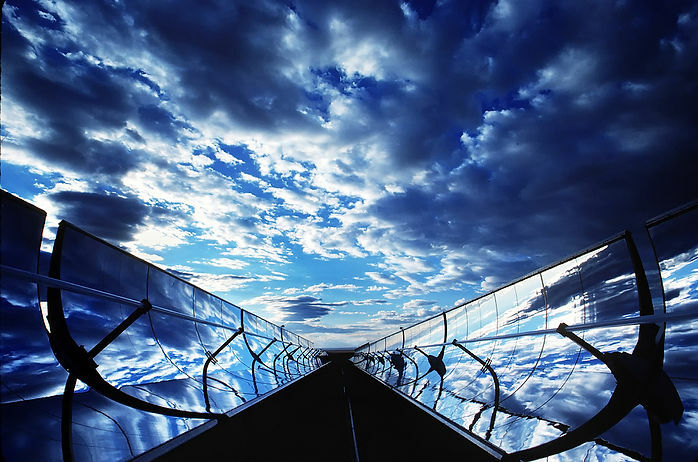 CSP being the Dispatchable technology could be compared to Coal-powered plants! 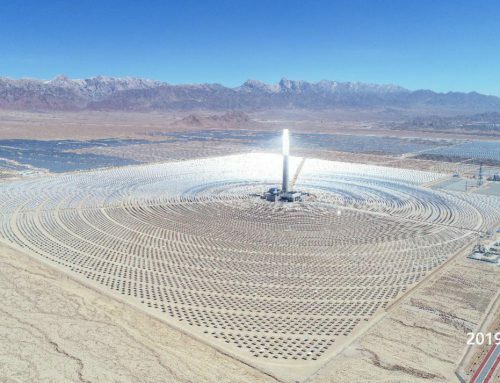 With application in Mega-scale Projects, it will be interesting to see how, CSP could overcome the Cost barrier and lead the Solar Market Proposition in coming years!